successfully completed 1000s of jobs from small private gardens to larger housing projects for nationwide developers. 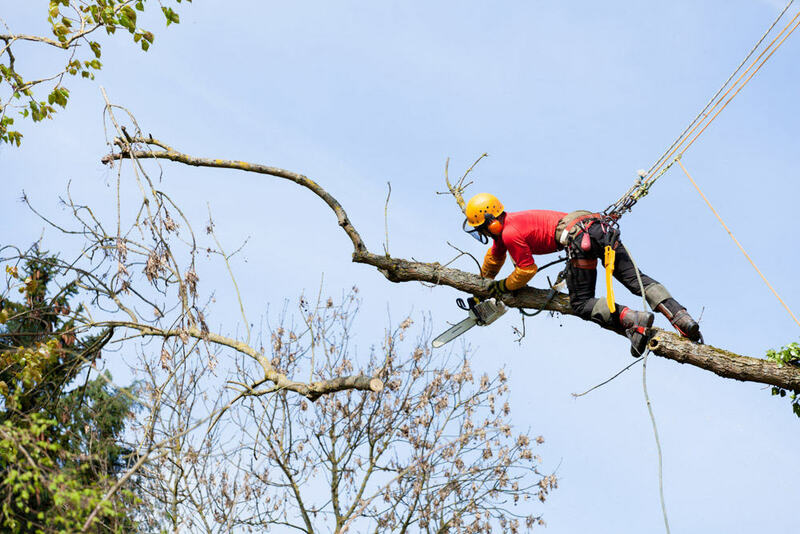 There are many qualified tree surgeons working in this part of the United Kingdom but not all of them are able to provide the level of service that we can, at such competitive rates. 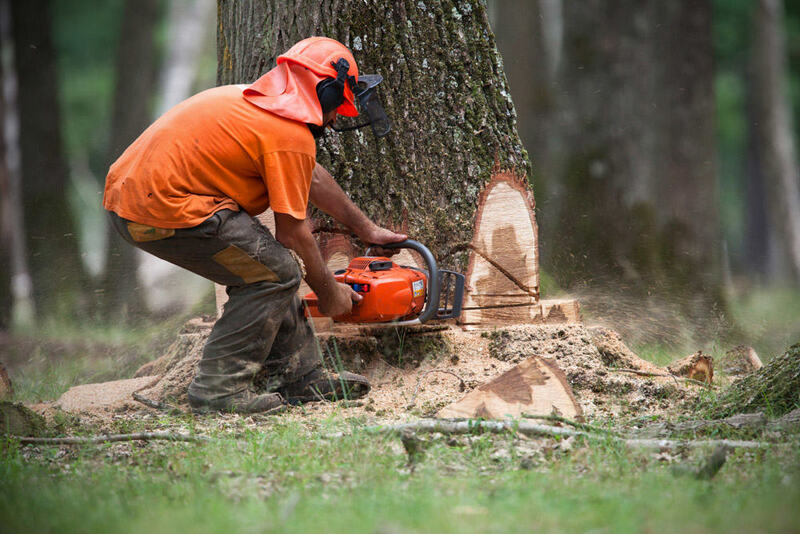 As highly skilled and fully experienced arborists, we are capable of performing a wide variety of procedures on pretty much every type of tree you care to name. 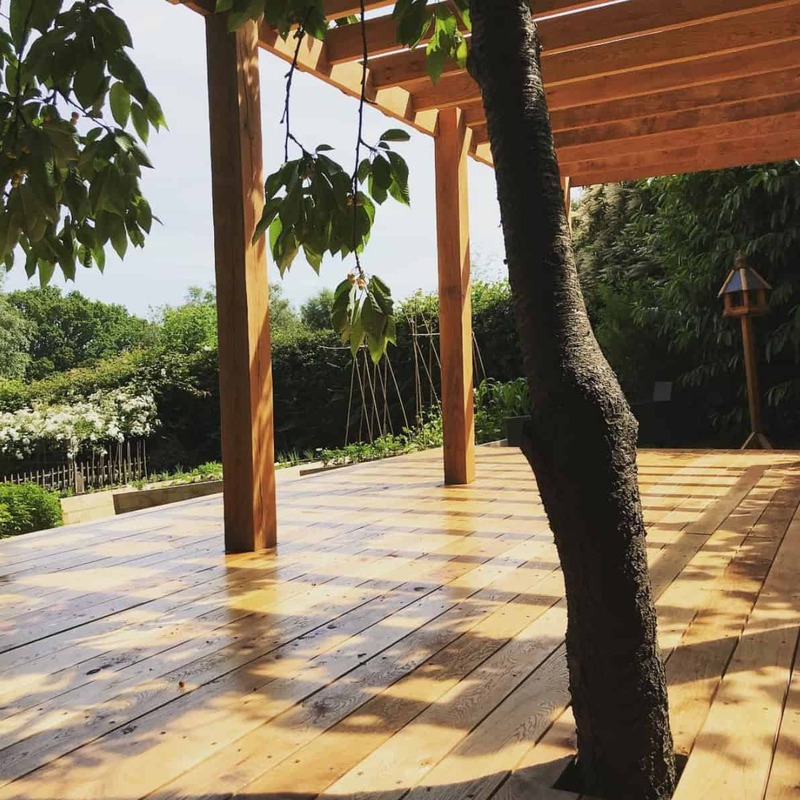 Furthermore, we firmly believe that our clients are entitled to expect value for money as well as highly skilled tree surgeons when they hire us, which is why we strive to keep our prices at reasonable levels across our whole range of services. 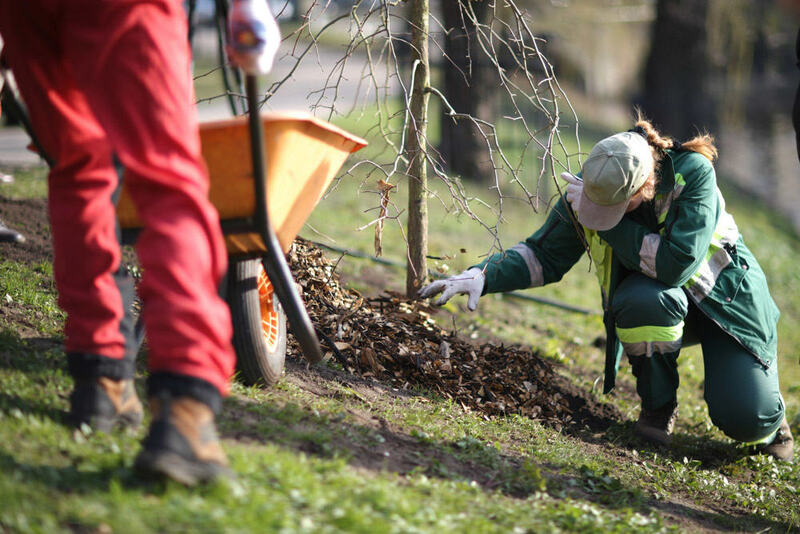 We can help you create your perfect garden with our tree planting expertise – all of our trees are sourced from local suppliers throughout East Sussex and we ensure that every step of the process is completely environmentally friendly. 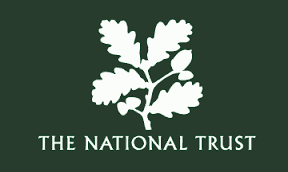 We offer a full range of tree surgery services throughout SUSSEX and KENT. All of our work strictly adheres to BS-3998 standards, so contact us today to arrange a free site visit and consultation. 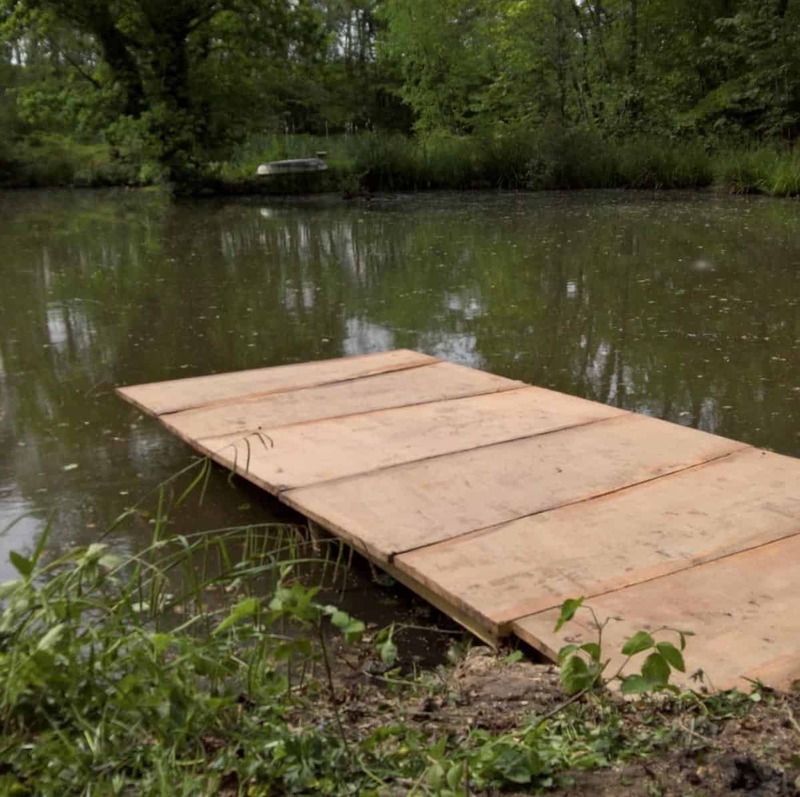 Experienced in the complete removal of large trees from any situation, over water, in towns and around power lines. 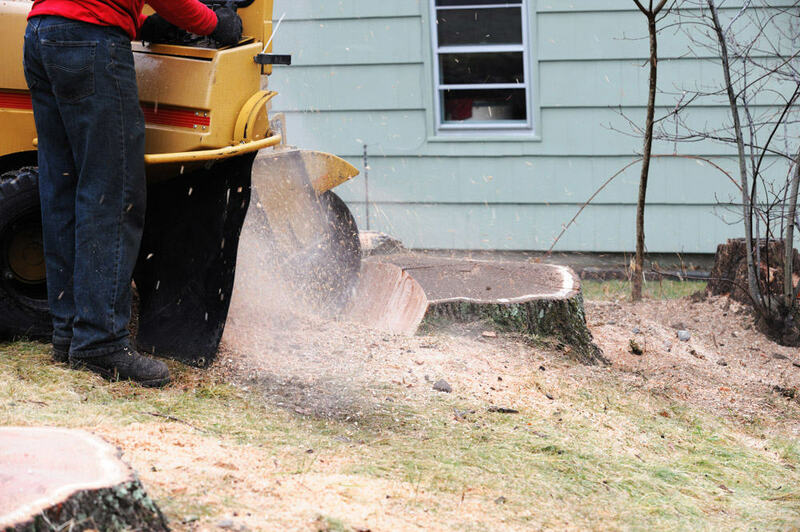 If you need to get rid a troublesome tree stump in the SUSSEX and KENT areas, we can help you with our stump grinding and removal services. We have a range of stump grinding equipment for all scenarios no matter how limited the space is. Expert hedge trimming, reductions, and shaping pruning for hedges of all sizes. We cater for commercial contract hedge cutting and domestic hedge cutting. 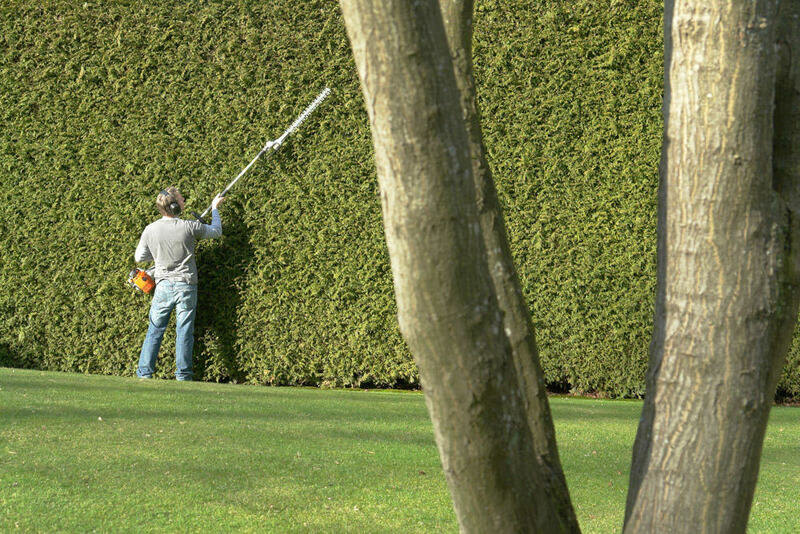 Let us take the work out of your hedges and do the job right. 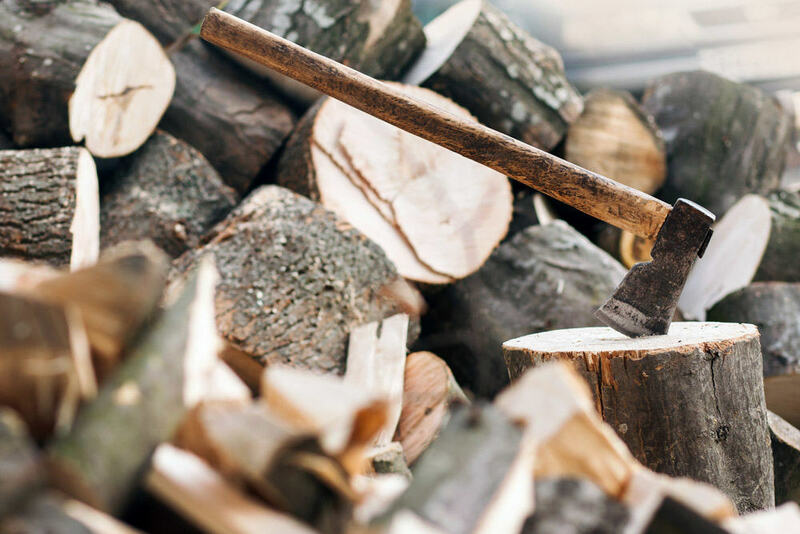 When removing large trees we can provide a logging and stacking service so that all the timber is ready for burning once seasoned. Good fencing has many benefits including a greater level of privacy and added protection. 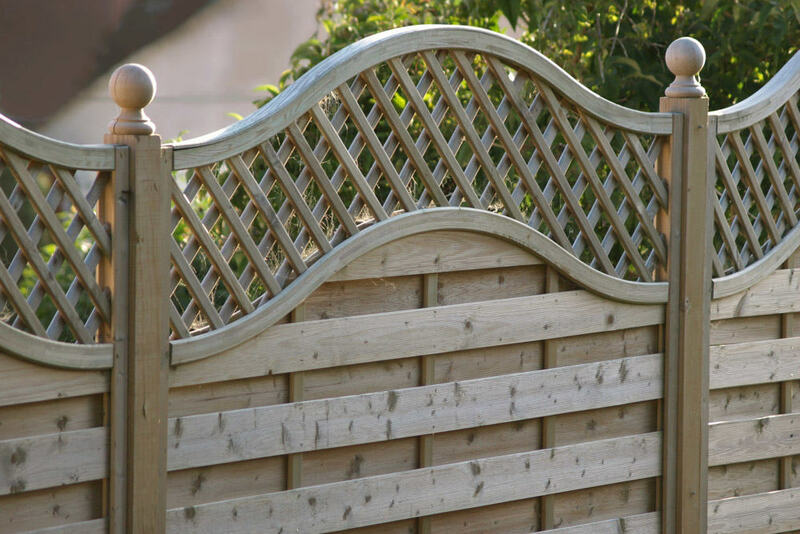 All of our fencing is of the highest quality and offered at competitive prices. To find out more about our fencing services contact us today. 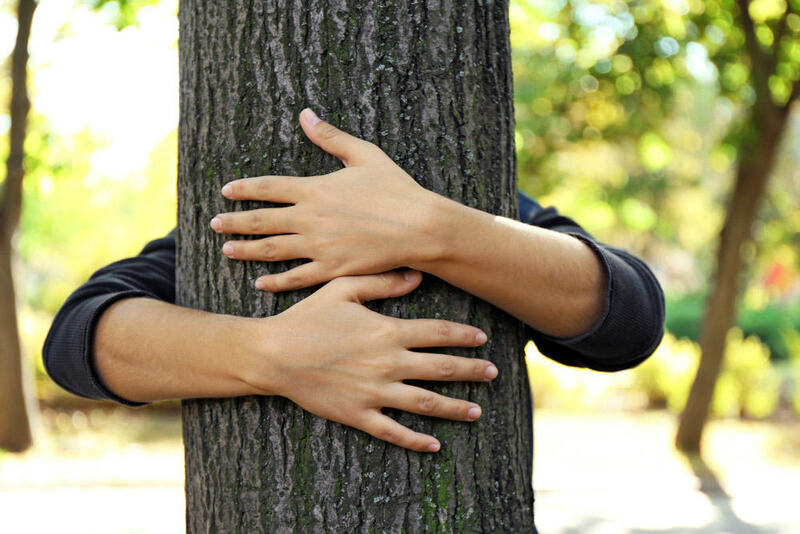 We care greatly about the environment we live in and trees are a vital piece of that environment. 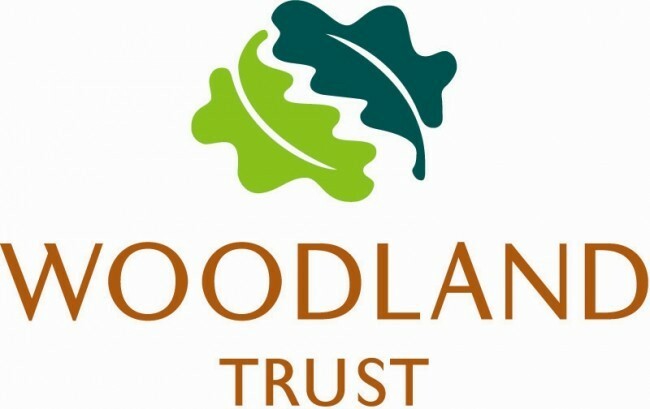 Find out more about our environmental policy and why we are trusted by the Woodland Trust to work on their trees. 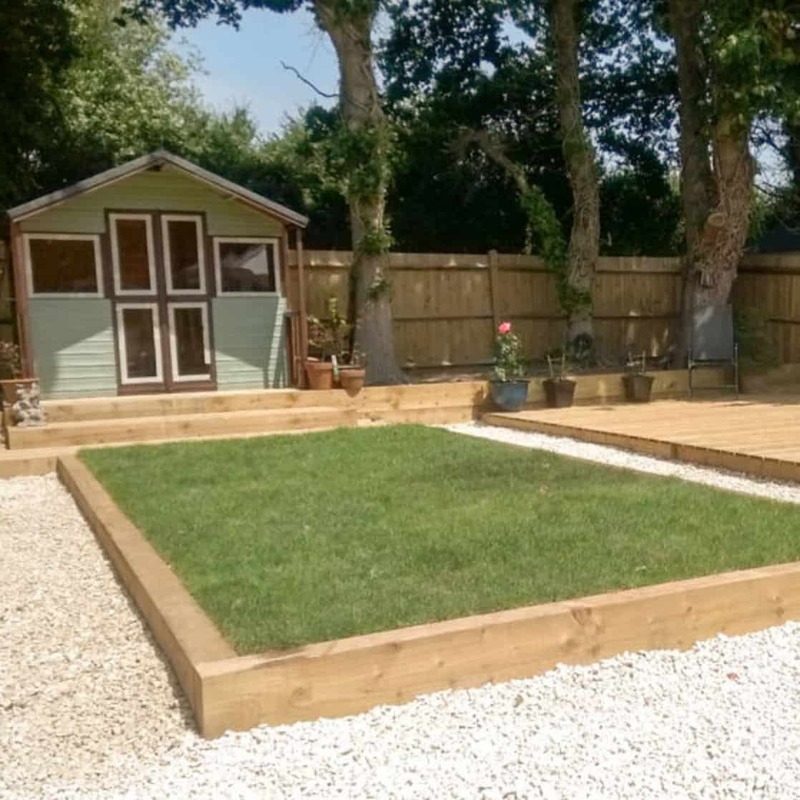 Expert in all types of hard landscaping including decking, groundwork, patios, fencing, tree surgery. With an emphasis on natural wooden installations. Using our Alaskan Mill (Mobile chainsaw driven tree trunk planking machine) and we have the ability to transform the timber we fell in a huge a variety of interesting and useful things. From giant mushrooms and chairs to tables, benches and bridges Take a look here for a few examples. 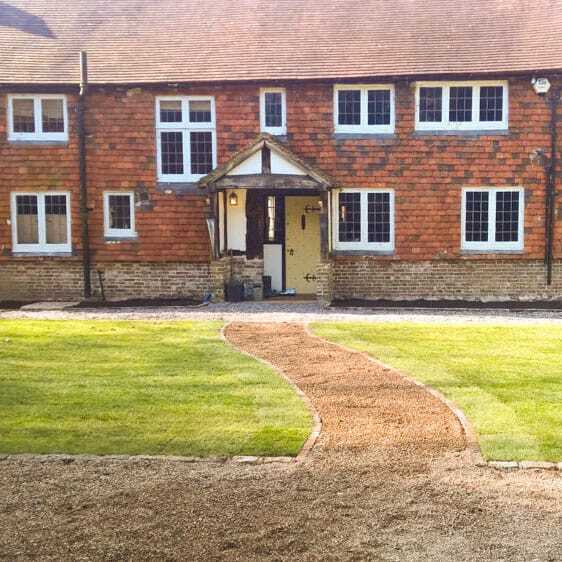 All form of stone patios and paths and all designed and built to last. Using professional patio installers will save you money in the end through years more use and and lower maintenance costs. Thank you so much for the fantastic job you did at reducing our beautiful but rather too large oak tree. Now that a year has past and the tree in full leaf it looks better than it ever has. Your team were friendly and polite and I would have no hesitation in recommending your company to my friends. We had a storm damaged tree which Ben felled. Very quick, tidy and efficient. would recommend. I just wanted to drop you a quick note to say the most enormous thank you to you and your fantastic team for all that you have done over the past three days. To say I am impressed is a huge understatement. Your ideas were amazing but to execute them in such a superb way is beyond words. I am totally thrilled and know that Jamie will be too when he actually gets a chance to see it, poor thing. The guys you have got working for you are a credit to you. I just wanted to let you know how grateful I am. The boys literally could not believe their eyes when they got home… They are still buzzing now. I just wanted to say what a good job your crew have done in trimming up the trees in our garden and erecting the chestnut fencing. They left the garden very tidy as well. I would have no hesitation in recommending you and your team to anyone who requires this type of work to be undertaken. I have found a garden rake which I believe belongs to you. I can drop it off to you, or you can pick it up when you are passing, its by the rear garage door in the rear garden. Again, many thanks for the work that you have undertaken.